Now Available! Pug Box – A monthly box of pug goodies! Cute pugs, funny pugs, pug stories, all pugs! Pugs love to ham it up when it comes to photo sessions. 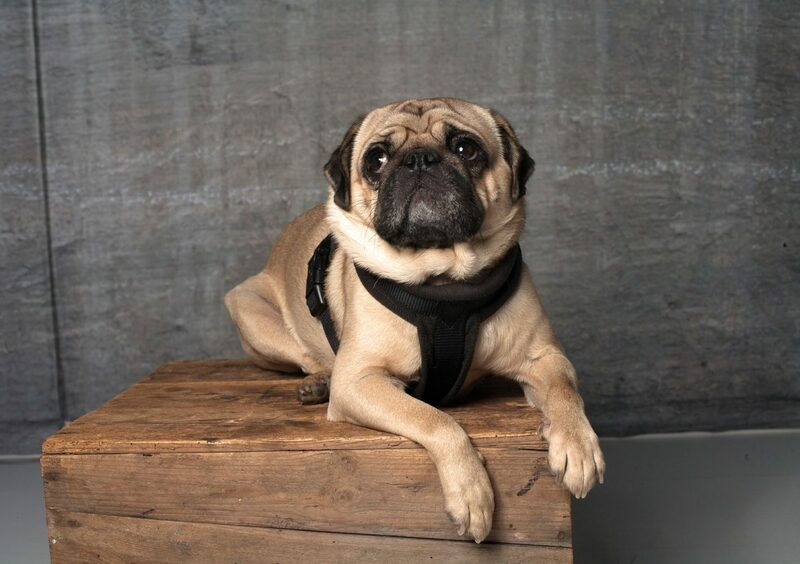 With so much personality packed into one small pup, it can be hard to capture it all in a photo, but this pug is going all out striking a pose for the camera. Join us for giveaways and updates on the latest happenings on About Pug!